Furnace - blower motor sometimes won’t start at all or keeps running all time - Repair in San Jose, CA. 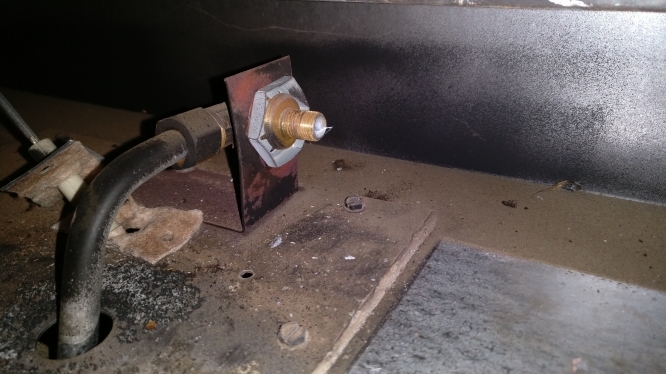 The blower fan motor of this furnace was acting out: sometimes it would not start until someone knocked on the furnace a couple of times, but once started, it would just keep running. Our tech, after thorough diagnostic of the furnace, figured out that the fan control switch was defective. After he replaced it, the blower motor was working without a problem. 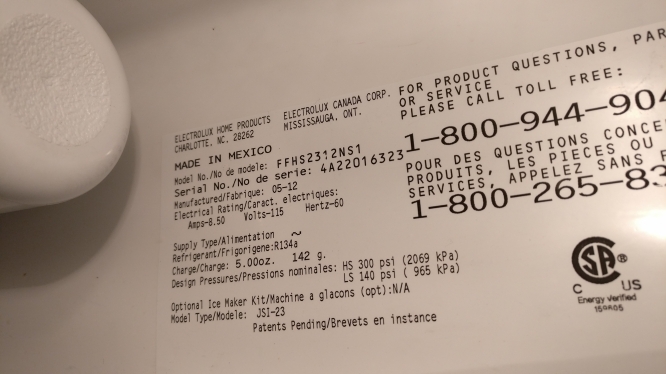 Dishwasher Frigidaire FDB105REC2 - won’t start at all - Frigidaire Dishwasher Repair in San Jose, CA. We got a call from a customer whose Frigidaire dishwasher was not starting. The first thing our technician did was checking if the dishwasher is getting any power at all. And it turned out that there were no power issues. Then he opened up the dishwasher to check out the control board - and there was the problem - some of the elements of the control board were clearly burnt. Once he replaced the control board, the Frigidaire FDB105REC2 dishwasher started running again. Refrigerator Frigidaire FFHS2312NS1 - Not cooling at all - Frigidaire Refrigerator Repair in San Jose, CA. 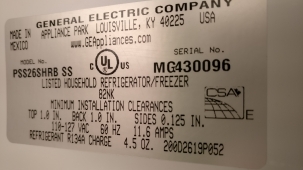 Another customer’s Frigidaire fridge stopped cooling. 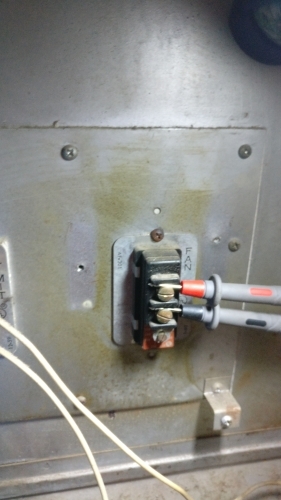 Before our technician arrived, the customer cleaned the back of the fridge but it did not help fix the issue. 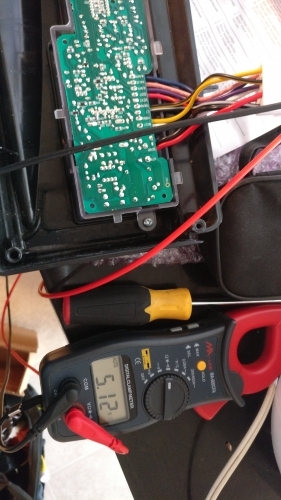 Our tech was able to determine that the start relay in the compressor was bumed. Once he replaced the start relay, the compressor started running and the fridge was cooling again. The customer also said that the water flow wasn’t strong enough from the water dispenser. Our tech, after checking the pressure from water inlet, recommended to replace the water filter. Fireplace Repair in San Jose, CA.